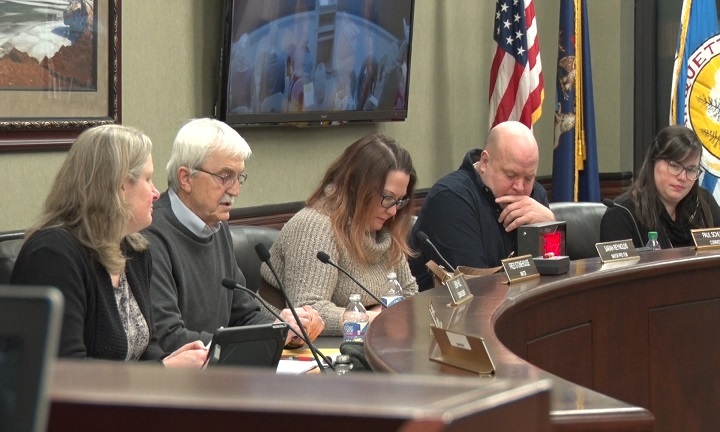 MARQUETTE — Marquette City had a city commission board meeting where a master plan was talked about and voted on. The Parks and Recreation Master Plan is a tool to help plan the course of the Community Services – Parks and Recreation Division in terms of operations, budgeting and capital projects. Now the plan is only a guideline for the city, now if the city of Marquette was to receive certain grants and funding, the city would be able to apply the funding to these plans and projects. The Parks and Recreation Master Plan was approved with a vote that was 7-0. Celebrating Trails Week in the U.P.